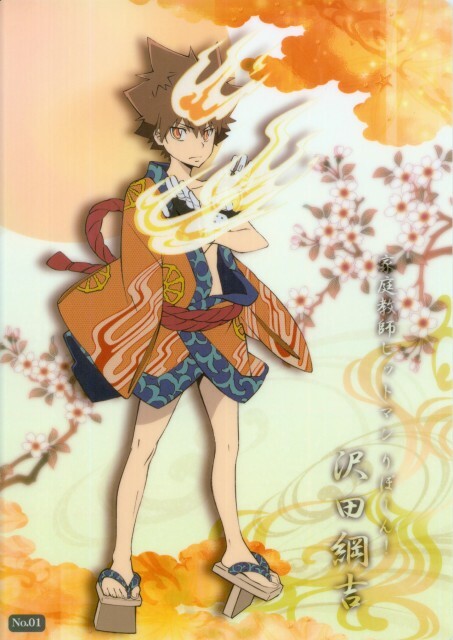 Kya, so cute, Tsunayoshi! Though...you're kinda exposing yourself there...LoL. I've finally found Tsuna in yukata! 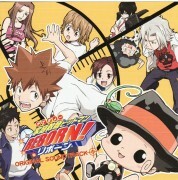 All i could find was the one with Gokudera and Yamamoto. Thanks a lot for sharing. He looks pretty in this picture.